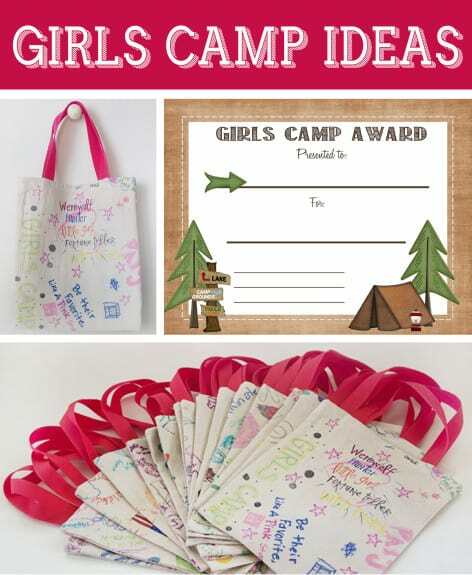 We had a blast at our church Girls Camp last week. One of the girls favorite activities was coloring on our tablecloth. We bought a 4 x 12-Feet Canvas Drop Cloth and a pack of sharpie markers and the girls colored all over it for 3 days. It was so fun looking that we wanted to give each girl a part. 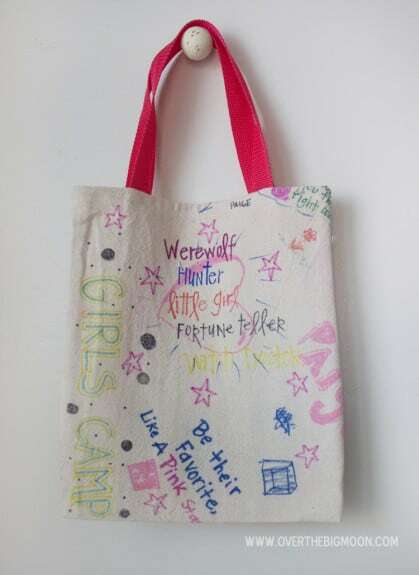 We decided to turn it into little camp tote bags for each girl. It was so easy to do. 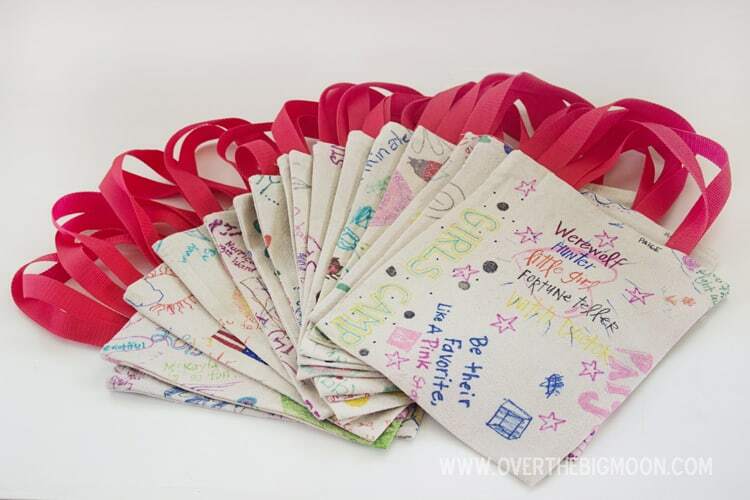 We just cut the bags into long rectangles, folded them in half (wrong sides out), and stitched up the sides. Then we pressed the top down to give it a nice edge. We cut some Nylon strap to the right size and burned the edge so that it wouldn’t fray. Then we just sewed the top edge down across the strap. They came out so cute! 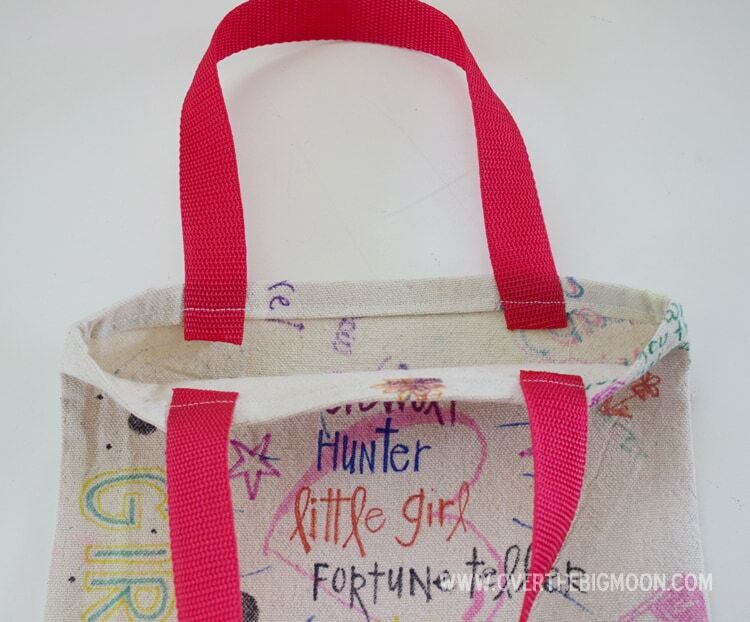 I love that each bag is personalized and that each girl gets a little piece from each girl too! 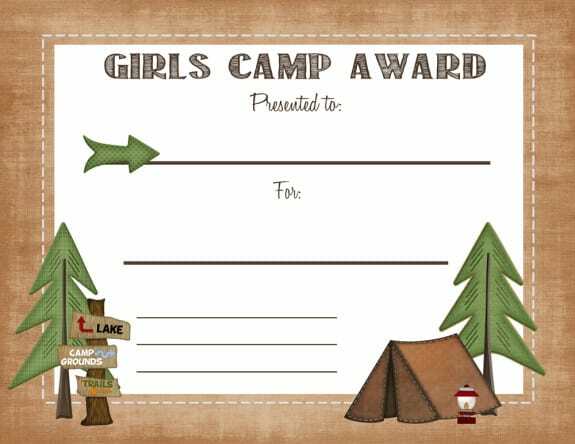 We also wanted to give out camp awards and I had the hardest time finding one I loved that was free. So I created one and am sharing it here with you. We just signed the bottom and added the date for each girl. 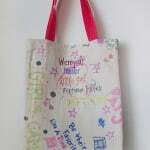 It is for personal use only and may not be reproduced in mass or sold. Most of people love winter camping as I like also. These ideas are really good. But think always before go for a camping, important is a tent which is heaven of a camp. So my first choice is best tent site to enjoy a best camping.